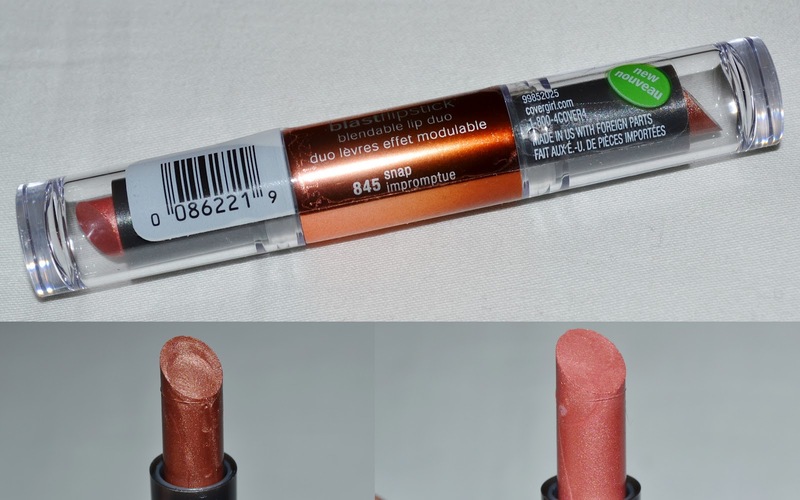 I know these Covergirl Blast Flipsticks have been out for a while, but I received three shades to swatch and review. 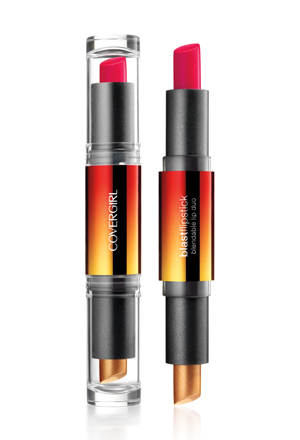 These are double ended lipcolors that can be blended together or each worn on their own. One will come with a creme and a shimmery shade, and there are 13 different colors available. The ones I have swatches of are: Tease, Stunner, and Snap. Let's see what I thought and the swatches.. I love the range of colors that are offered and the match of the two colors makes them different than anything I already own in a lip product. The colors I got were all great with my skin tone and wore well throughout the day. The only thing I didn't like was how drying the were. My lips were dry but the color was still there. 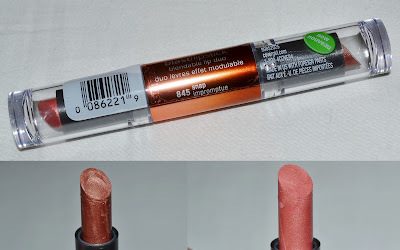 That was a big downside for me, I need to have a lip product that is going to be moisturizing all day long. If I apply lip balm first, it does help some but there will still be some dryness. On the upside, the colors are really pigmented and they will stay put for quite a while. All in all, I will work with the colors I have but might not buy other colors in the future. You can find these Covergirl Flipstick Lipcolors at your local drugstore or online. Let me know if you have tried these and what you think! 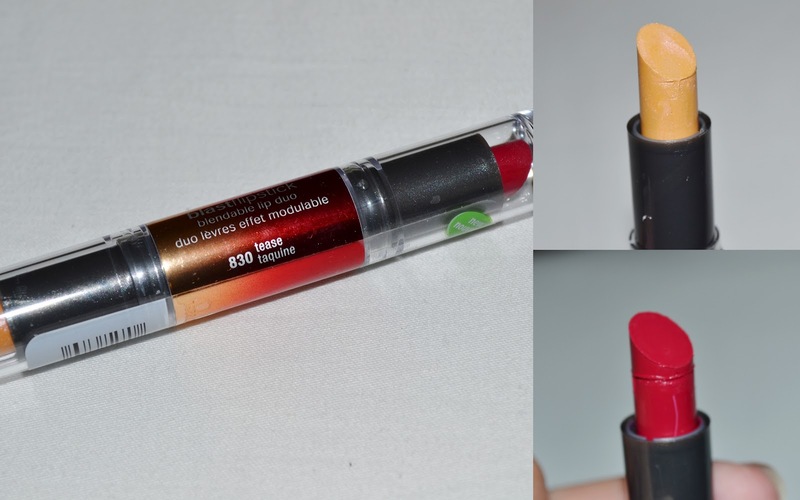 The colors look really pretty, and I like the idea of two lipsticks in one stick. 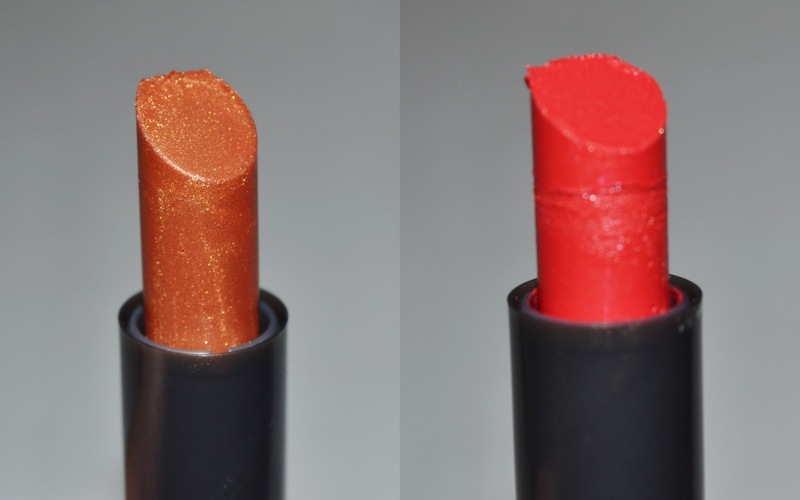 But I'm so picky about my lipsticks being hydrating and not dry, so I think I'll pass on these.